Find out which country has the most time zones and how many countries in the world have at least two time zones. 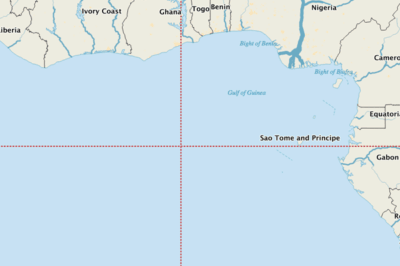 What can be found at zero degrees latitude and zero degrees longitude? 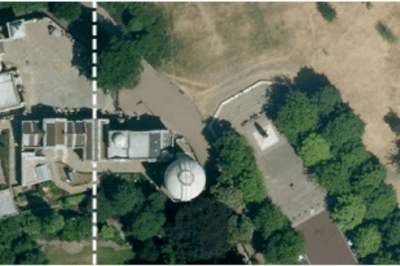 The true Prime Meridian is located about 334 feet east of the current Airy Transit Circle at the Royal Observatory in Greenwich, England.